From E. Enterprise: West on SR 56 to rt on Stevens Rd to property on right. Sign on. Here's your dream cabin in the woods! This home offers seclusion at its finest. 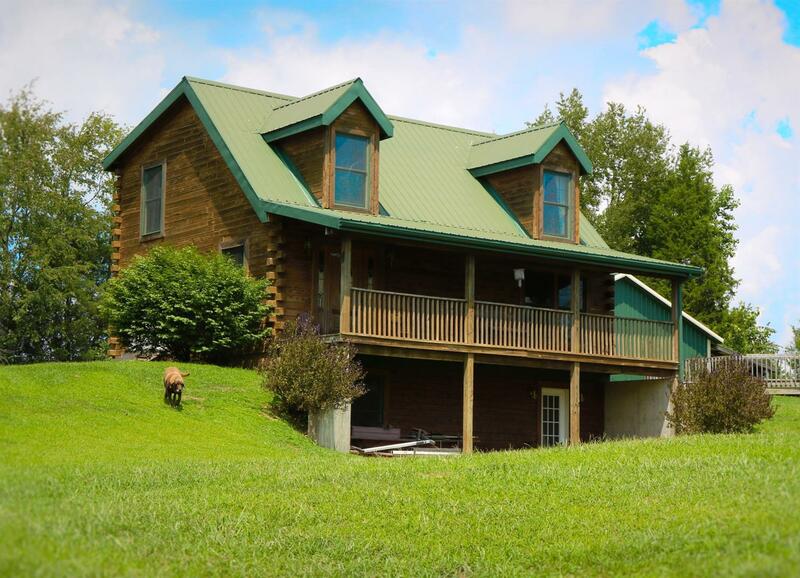 Home offers 3 bdrm, 2 bth, full bsmt, 30x40 detached garage, pool - all on 12 acres! Call for your showing today!